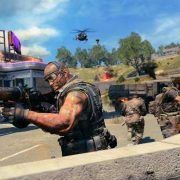 Black Ops 4 Blackout has had the most concurrent viewers on Twitter over the past seven days. 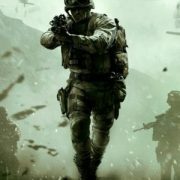 The release of Call of Duty 4 on Xbox One via backwards compatibility shouldn’t come as much of a shock as it has. Black Ops 4 releasing in 2018 feels like a step back for a franchise on the way back, but bundling it with Modern Warfare 2 Remaster could help continue that upwards trend. The latest update for Black Ops 3 looks to fix a number of gameplay and map bugs that came with the Zombies Chronicles launch earlier this month. 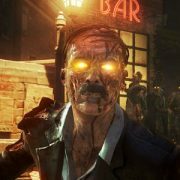 Turns out the rumour that was floating about earlier this week is true: Black Ops 3 is set for another bout of zombie madness, and this time it will bring with it a host of classic maps from World at War, Black Ops, and Black Ops 2. 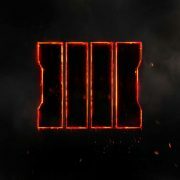 Rumours have been swirling for weeks about the fifth and final piece of zombie DLC for 2015’s Call of Duty: Black Ops 3, and it appears as though we finally have a concrete insight into what we can expect in the coming weeks.